The native black chokeberry is touted for its health benefits, leaving some Midwest growers hoping to capitalize. When the fruit matures, it reaches a dark purple color. Harvest Public Media's Amy Mayer reports. 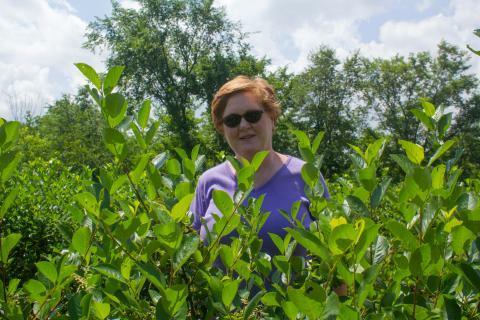 Peggy Fogle and her husband have about 5,000 aronia berry bushes. They put in the first plants in 2008 and it takes several years before they reach full fruit production. Dillon realizes most aronia start-ups aren’t expecting to wait 50 or 70 years to start making money. And he has high hopes for aronia -- close to 1 million pounds this year, and maybe 10 times that by 2022, according to the Cooperative’s strategic plan. But the fruit is not yet so mainstream that you can buy your kids aronia berry juice, and Dillon is worried some growers may have outsized expectations. Ristvey helped start the Mid-Atlantic Aronia Growers Association and says there are growers in the Pacific Northwest, too. But he says the Midwest has the most optimal environment for aronia in the United States. Peggy Fogle hires some people to harvest and recruits community groups, to which she makes a cash donation, to help with the rest. It’s all done by hand when the fruit reaches the right sugar content, as measured with a refractometer. This year she expects to do much better than the 2,000 pounds her bushes produced last year. Fogle is a contract grower for Sawmill Hollow. When I first spoke with her by phone in the spring, she was still awaiting payment for the past two seasons’ harvests. She and other growers became a bit nervous about investing in this food trend. A couple of weeks later, things had improved. She says this recent sale was above a dollar a pound and right about what she’d expected when she started growing aronia. “In your back of your mind you may have had concerns, but as a whole, I guess we’re people of faith and we knew that they were just too good to not come through,” Fogle says. Yesterday, we reported on a legal tussle over control of the country's top center of strawberry breeding, at the University of California, Davis. But there's a backstory to that battle. It involves the peculiar nature of the UC Davis strawberry program. 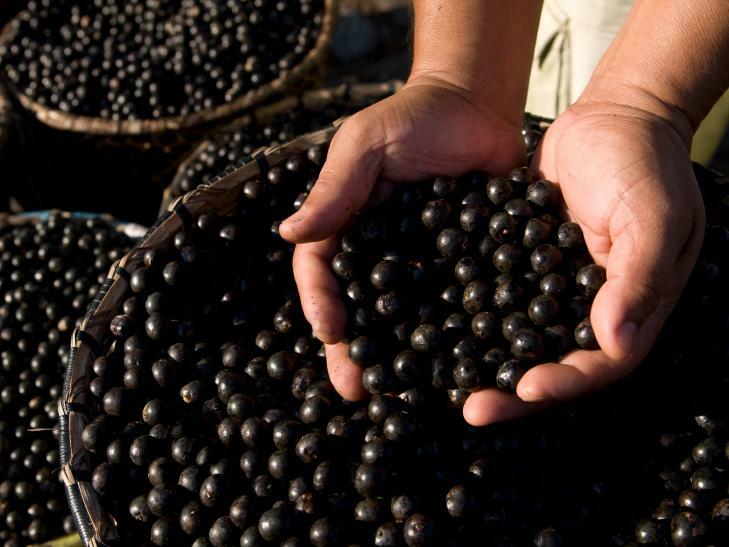 Some marketers of weight-loss products containing acai berries are also purveyors of news you shouldn't use, the Federal Trade Commission says. 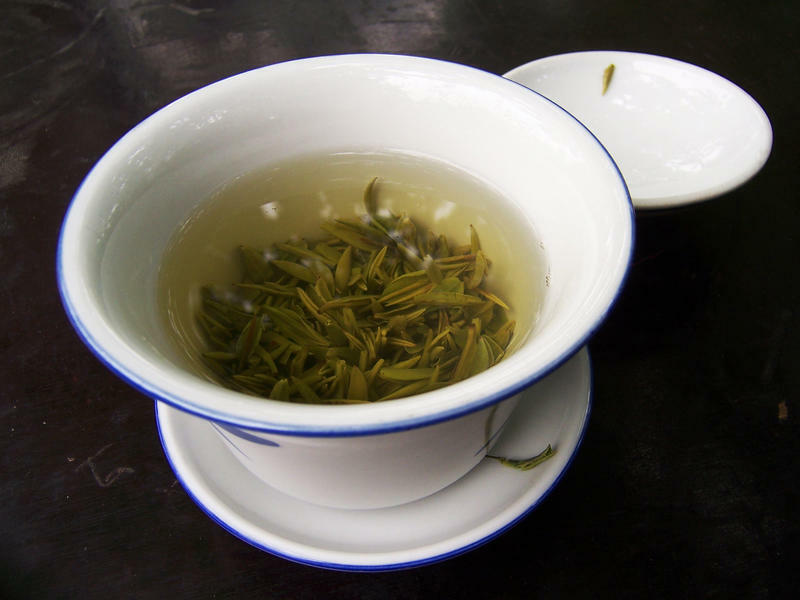 Sales of green tea are rising in the U.S and the U.K., driven largely by evidence of the health benefits of this stimulating elixir. 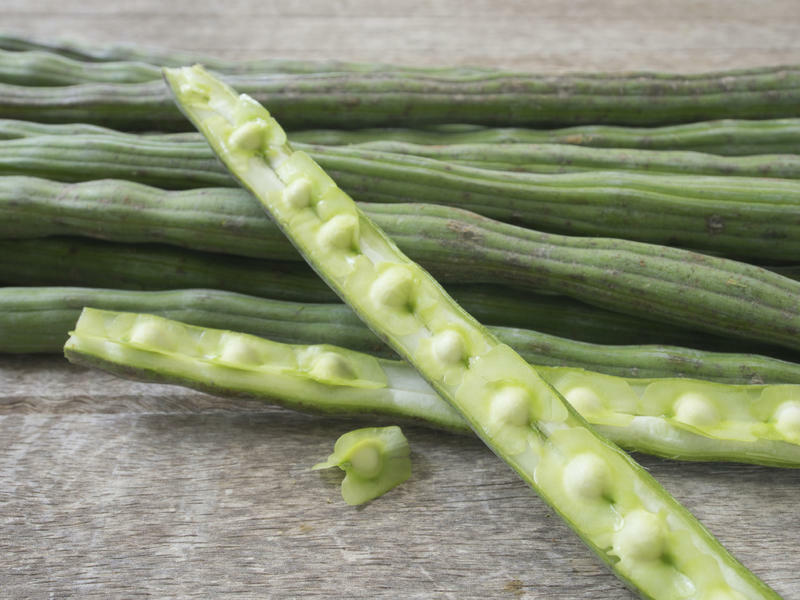 So it's ironic that a little over a century ago, this so-called superfood was demonized as super toxic.